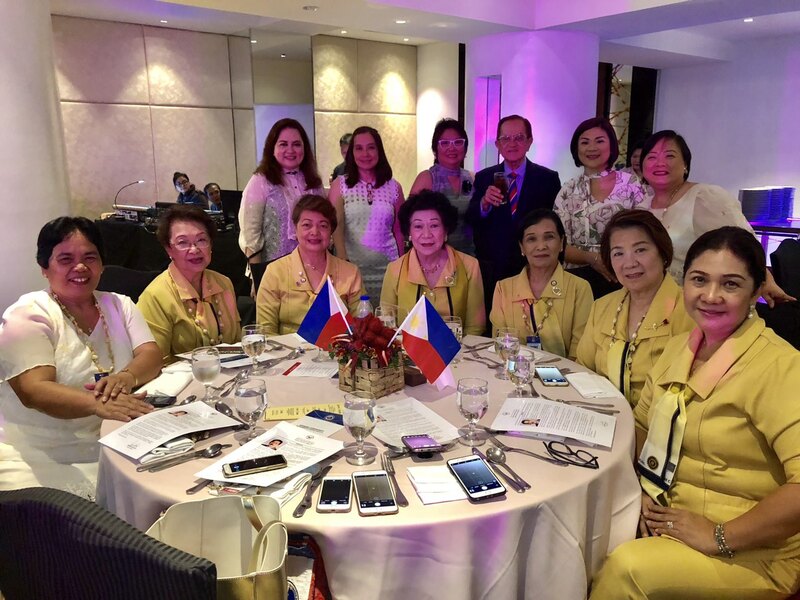 Our very own Past National President Concepcion “Nonie” Basilio was one of the guest speakers in the recently concluded Federation of Asia Pacific Women Association’s (FAWA) Conference, held last September 27, 2018 at Jem Hotel in Roxas Boulevard, Pasay City. Her topic is “Women in Partnership and Networking for Service and Peace”. 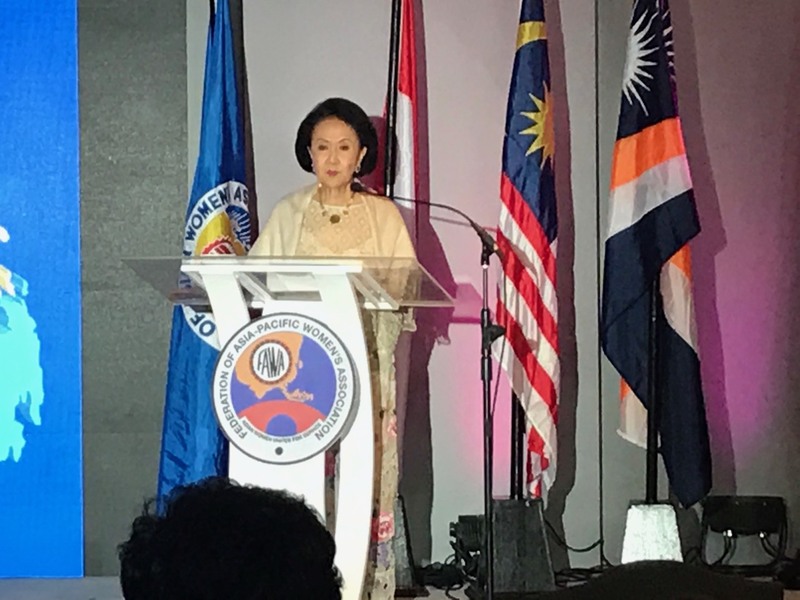 In her speech she introduced the Inner Wheel Clubs of the Philippines, its objectives and how its National Directed Project has been implemented over the years. She emphasized on our National Directed Project – Operations Paglingap where members gather their resources and provides assistance during calamities such as typhoon, flood, earthquakes. She also mentioned that we are one of the organizations who extended help during the Marawi War. Another project discussed is the Operations Karunungan under which is our Ako Ay Pilipino National Competition which provides 4 year scholarship grants to young and deserving students. She also mentioned our linkages with other Inner Wheel Clubs in other countries to promote friendship in service, and as a member of the UNESCO, we focus on implementing different UN mandated projects in our respective clubs. 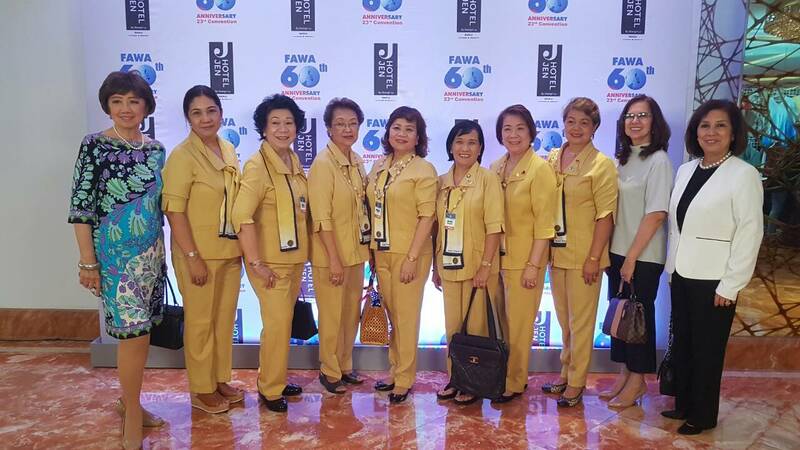 FAWA founded on 19th June 1959 in the Philippines by a group of Visionary women leaders in the Asia-Pacific, aims to promote closer relations, and bring about joint efforts among Asians, particularly among women, through mutual appreciation of cultural, moral and socio-economic value. 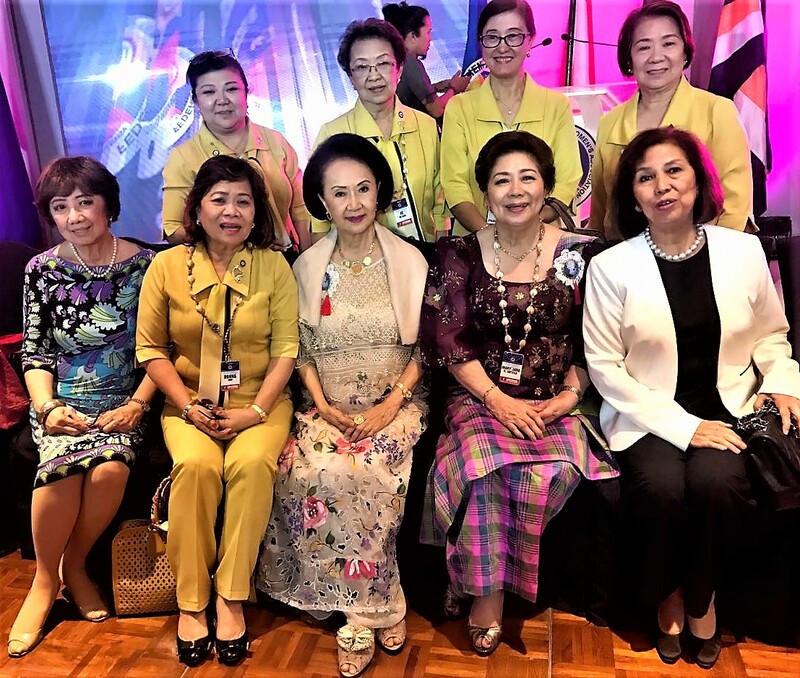 Its current president is Mary Jane Ortega, who is also a Past National President of the Inner Wheel Clubs of the Philippines, Inc.